Slack has become the company chatroom application. If you want to have your own private chat application, Slack is the prettiest and the coolest. 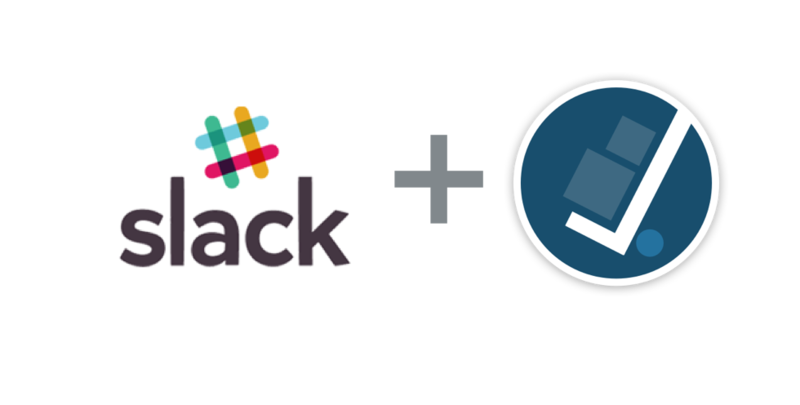 Movers all over America use Slack to communicate with teams. The mobile apps are awesome too. Moverbase when integrated with Slack takes the communication to a whole new level. Imagine new leads shared on the Sales Slack board, or New Jobs for a particular truck posted on another board. This allows every Moverbase job to be referenced and discussed if necessary. Pretty cool. Call us if you wish to integrate. Once upon a time I ran a very powerful and efficient moving company using Moverbase. I began to think about how I can build redundancies and backups. I began to think about how I could store documents and media and pull them seemlessly. I began to want reports to be generated automatically and be stored and regular intervals in my storage hub. 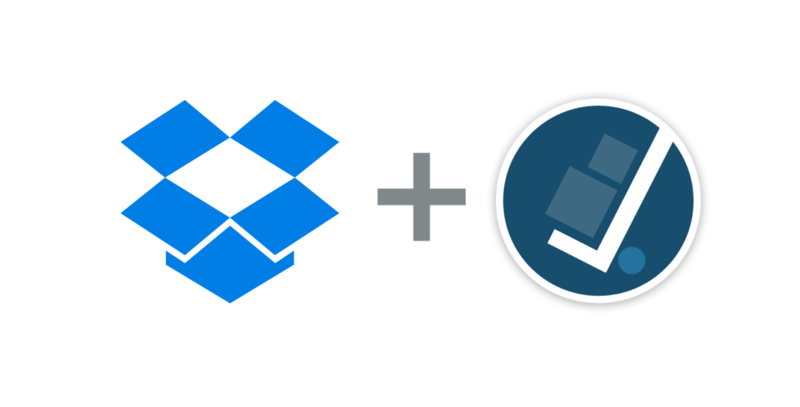 Then I realized that it was all possible if we integrated Dropbox and Moverbase. 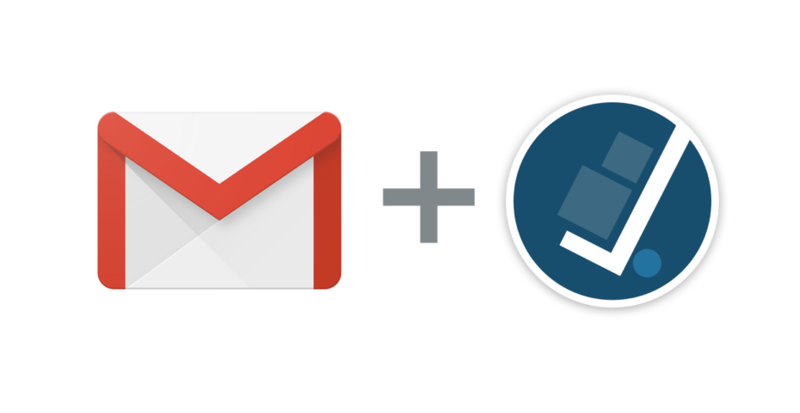 When you combine Gmail and Moverbase, you get one of the most powerful integrations for our Moving platform. Basically, Gmail can be used to generate formatted notifications that are tailored to your needs using data from either Jobs or Leads. An example could be a custom email that you wish a customer to receive to prepare them for a move, or a reminder to leave you a good review. Trigger based emails can also be generated that allow for speedy responses to leads, specific communication of information to your team via Gmail and more. Gmail is the world’s largest and most reliable email system. When we combine it with our supercool moving platform, logistics and notifications can have limitless combinations. To try it, give us a shout. Wufoo is probably one of the most popular form systems in the world. Wufoo is so so pretty, and easily embeds into your website. Moverbase, we have our own form, but do understand that many companies love their forms for capturing their leads from their website. 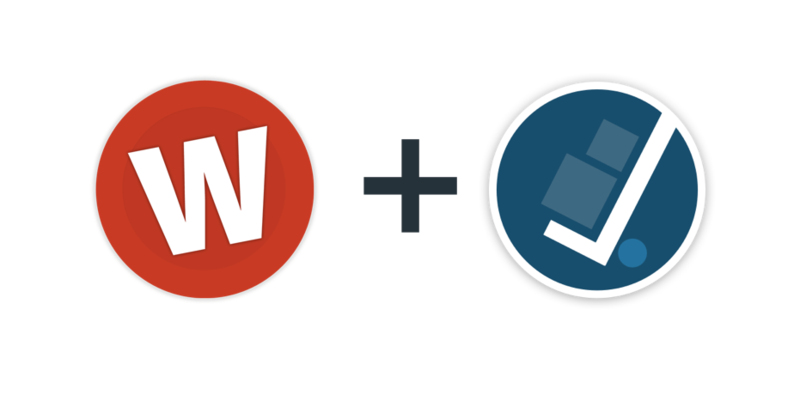 As such, we have integrated with Wufoo! So let’s imagine a customer visits your website where you have your Wufoo form to capture the lead. Wouldn’t it be awesome if all the info seamlessly populated Moverbase! It can. Right now. Ask us how. 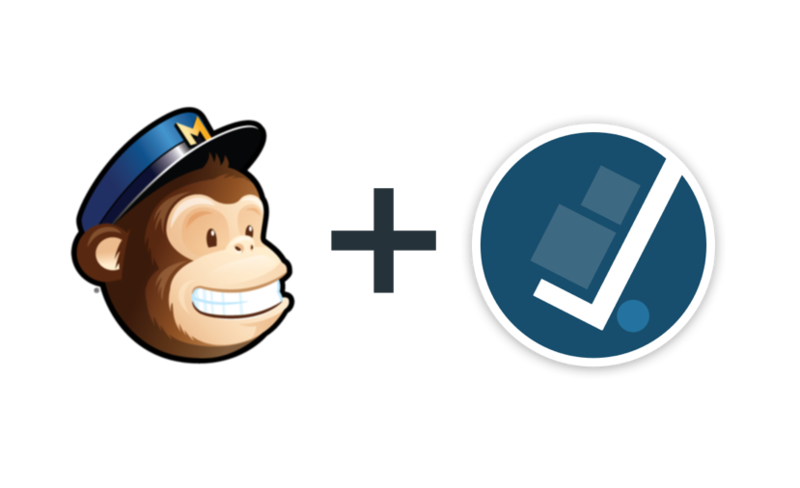 Moverbase makes it simple for you to use Mailchimp, the world’s most popular email marketing system, with your Moverbase account. You can export your Moverbase contacts into your next Mailchimp campaign with ease. With Moverbase, just a few clicks allows you to get the latest sorted email list from your contacts. Moving companies have a very seasonal business. As such, many Movers engage in promotions during the off season in order to drive job growth. Mailchimp is a fabulous tool for email marketing. If you use Mailchimp and need help with integrating, please contact us. 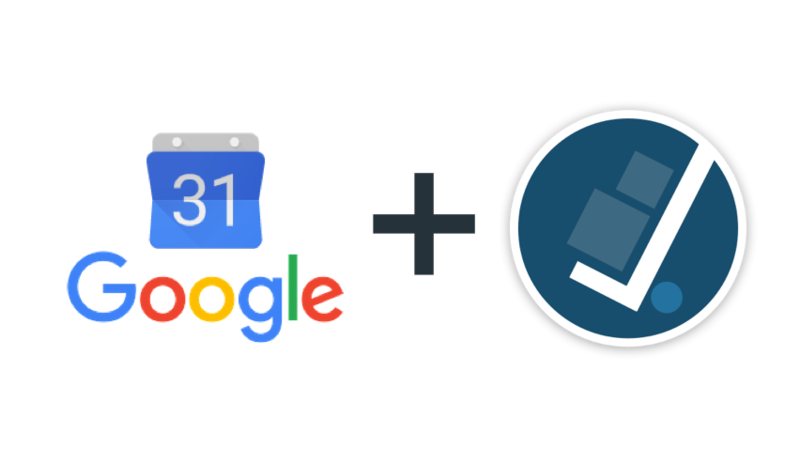 Moverbase integrates with the ever popular Google Calendar. Whether you use Google Calendar for your moving company or not, our integration makes it simple to view job schedules. Google calendar is also the primary calendar on most Android phones and tablets. Moverbase creates a calendar called Moverbase within your Google calendar account. This allows you to keep your Google Calendar as is while still accessing your Moverbase Schedule. Syncing your Moverbase schedule to Google Calendar allows for mobile notifications to keep your entire operation in sync. The Google Calendar integration takes seconds to do but does require a Google or Gmail account.